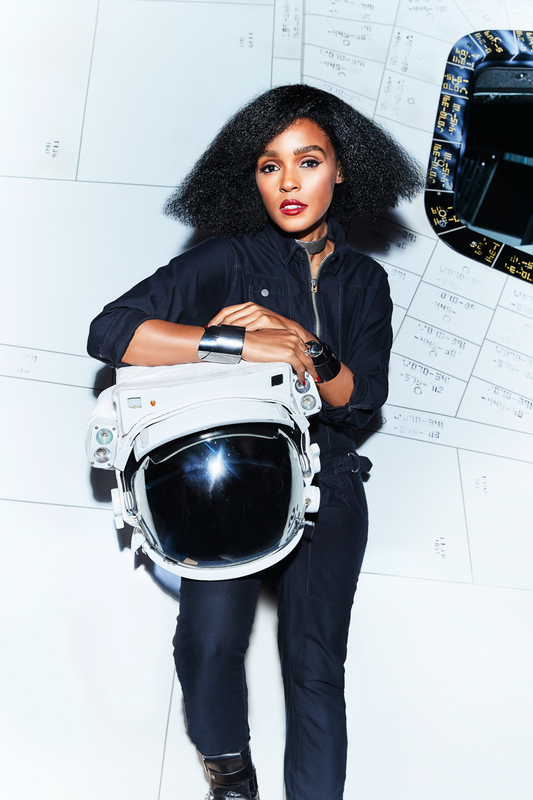 Hidden Figures star, Janelle Monae played Cosmopolitan Magazine’s February issue! 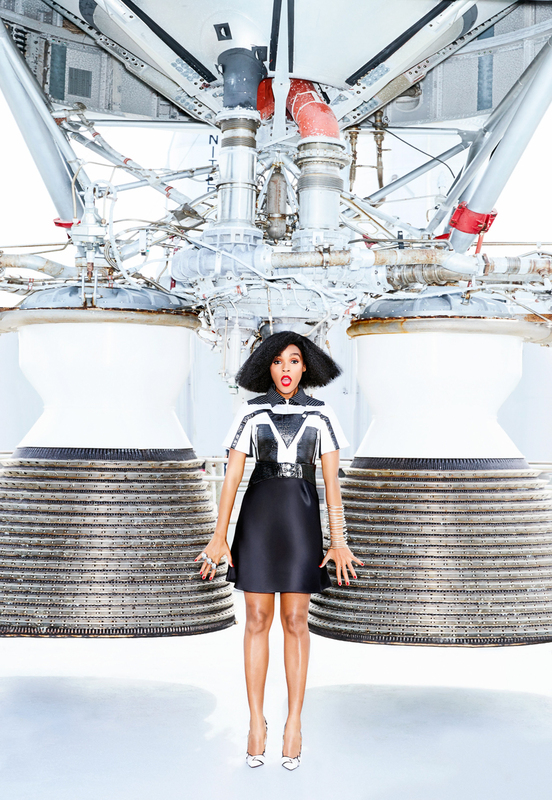 The photoshoot which took place at Kennedy Space Center Visitor Complex at NASA, Janelle took futuristic fashion to another level as she posed in metallic and other out-of-this world fabrics. She stated that, she hopes that people will look at the characters she is playing as the new super heros! 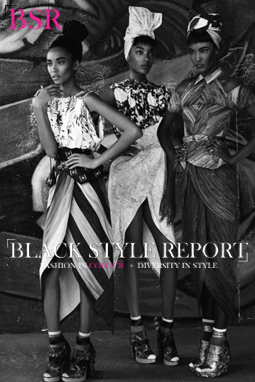 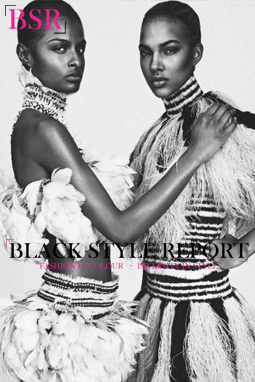 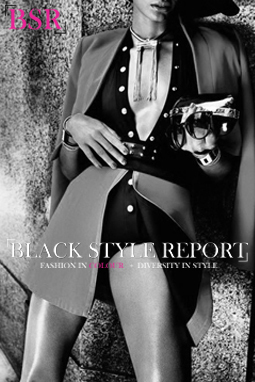 The editorial is super dope and really makes us feel all warm and fuzzy on the inside. 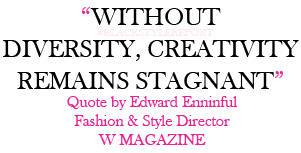 It is quite true that women and girls of color are just a small population of the STEM industry and community and we hope to see an increase in interest beyond the excitement of the Hidden Figures movie.